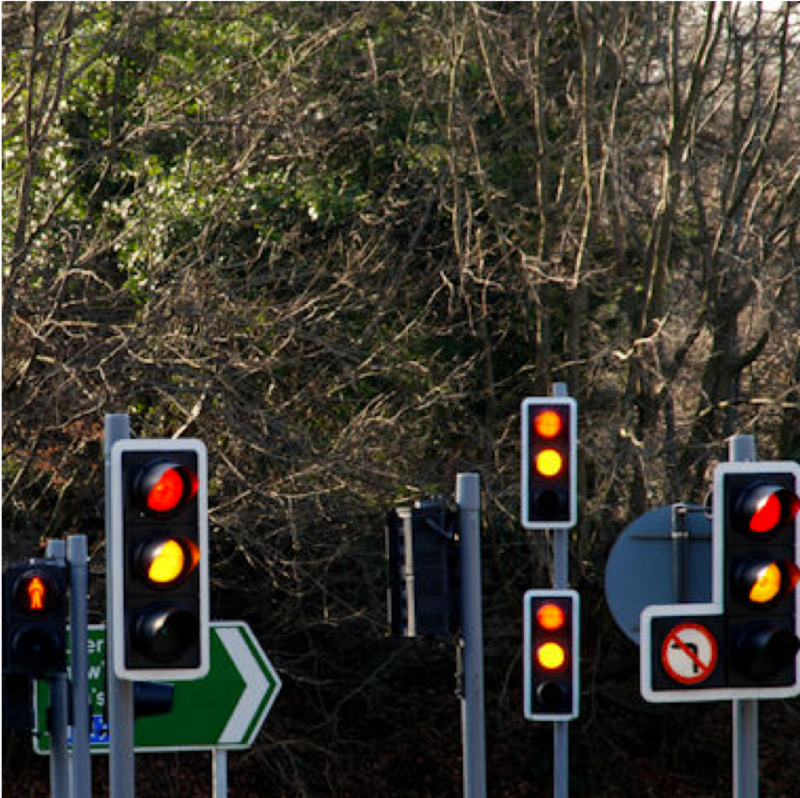 Siemens Mobility has won a new four-year contract from Northern Ireland’s Department for Infrastructure to provide both the maintenance and development of the existing traffic management systems. The scope of the new contract includes both the maintenance of the authority’s existing locally-deployed systems, which are mainly around Belfast, and the ongoing delivery of a dedicated IP-communications network, which connects 328 urban traffic control (UTC) sites to the central Siemens Mobility UTC and SCOOT system. The new contract is expected to migrate the legacy systems to a cloud-hosted ‘Software as a Service’ solution over the next three years. The UTC-UX system was launched late last year and operates directly from a web browser with features including at-a-glance screens, junction status, a choice of maps, quick links and intuitive control features with context sensitive menus. The upgraded control system features modern mapping capabilities, new equipment overview screens, simple toggle on/off and context menu controls, all of which enables users to quickly and easily explore a controlled junction and its associated equipment. As well as upgrades to the business-critical UTC system, this new contract will see the current Comet and RMS systems replaced with Stratos, the cloud-hosted highways management system from Siemens Mobility.